Healthier hospitals, action on air pollution and more – four key insights from our health and energy event. This week our Better Health, Brighter Futures event saw experts reveal how sustainable energy can meet global health challenges. We’ve picked out key points from out speakers at London’s Royal Institute on 13 November, including World Health Organisation (WHO) public health director Dr Maria Neira. Air pollution leads to millions of premature deaths a year, causing or worsening problems such as pneumonia, lung cancer and asthma. But the dramatic shift in attitudes to cigarettes shows progress can happen quickly, Dr Neira said. “20 years ago, smoking was socially acceptable. People who complained were seen as intolerant.” Smoking on aeroplanes and in hospital lifts was unremarkable. She hailed efforts to confront the health risks and drive change in recent decades. The fight against air pollution needs a similar effort, Dr Neira said – but she warned change must happen even faster. 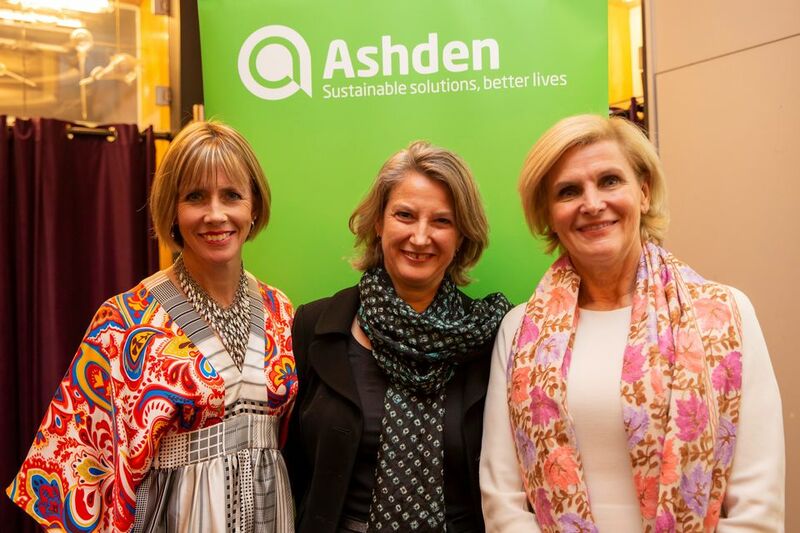 Seeing the dangerous impact of polluting cookstoves in Kenya inspired Ashden Founder Director Sarah Butler-Sloss to set up the Ashden Awards, and past winners have helped grow the clean cookstove market around the world. But the growth of the sector has barely kept pace with population rises, and billions of dollars of investment are urgently needed. 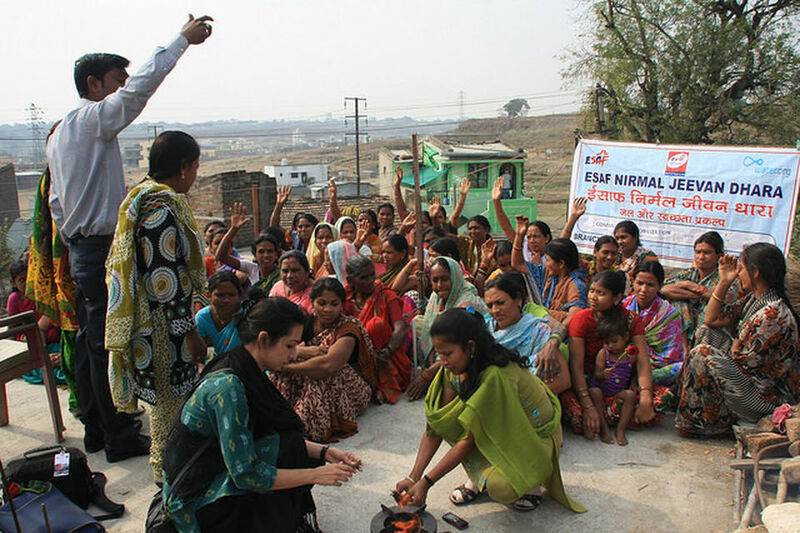 She pledged to give clean cooking “innovators and game-changers" support at every level. Dymphna shared an uplifting story that showed progress was possible – how a group of women in Nigeria gave birth to healthier babies after switching from wood and kerosene cookstoves to cleaner ethanol-burning alternatives. “These are life-changing outcomes that can help transform a child’s future,” she said. 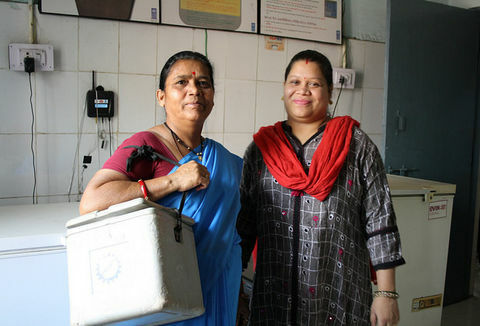 Solar power has dramatically boosted healthcare in one part of India, thanks to ambitious work by the Ashden Award-winning Chhattisgarh State Renewable Energy Development Agency. Ashden’s Giles Bristow explained how reliable electricity kept hospital lights and baby warmers on, and vaccines cold enough to work properly. Staff recruitment was easier, and at night nurses spent less time holding torches for other colleagues and more time helping patients directly. The impressive results – which included big financial savings – had persuaded the local health department to take on most of the costs involved. Dr Neira praised the cities, governments and organisations who made commitments to tackle air pollution at a recent WHO conference. Governments, global organisations and cities from Tirana to Tokyo outlined practical steps to address the problem. Ashden is committed to working at the nexus of energy and health. We’ll find and scale solutions to key issues such as air pollution within our sustainable cities and energy for development work.